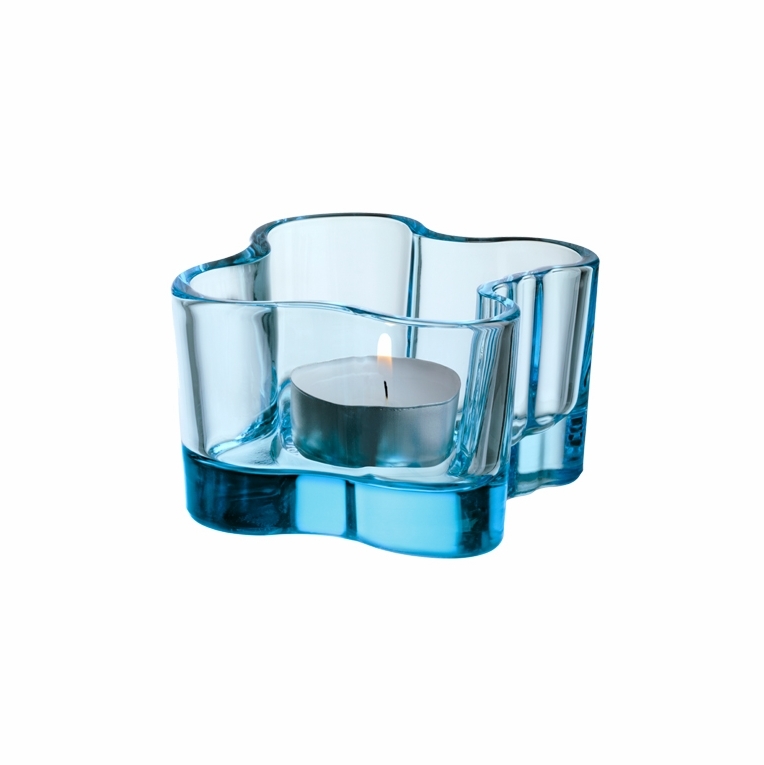 The iittala Aalto votive candle holders are inspired by Alvar Aalto's iconic Savoy vase design. The sides of these beautiful glass candle holders’ wave and curve and mimic the flame that it holds. An indentation in the bottom of the glass keeps the candle in place.